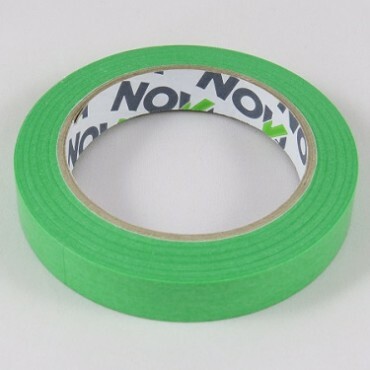 NovaMask HD Fineline Masking Tape is a premium grade fine paper masking tape suited to extremely critical paint masking applications. 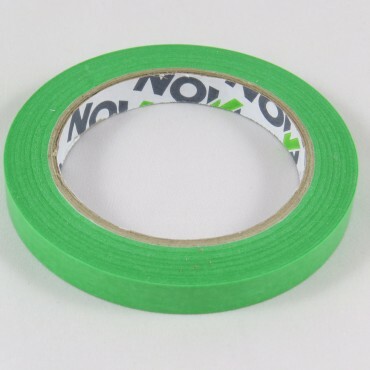 The HD high definition masking tape delivers the ultimate professional fine line reproduction finish, and is UV resistant with long term clean removability. The paper can be used on delicate surfaces and has a unique High Definition low profile finish ensuring superior straight paint lines on removal.